UFO SIGHTINGS DAILY: UFO Over Guadalajara, Mexico On Dec 4, 2015, Video, UFO Sighting News. 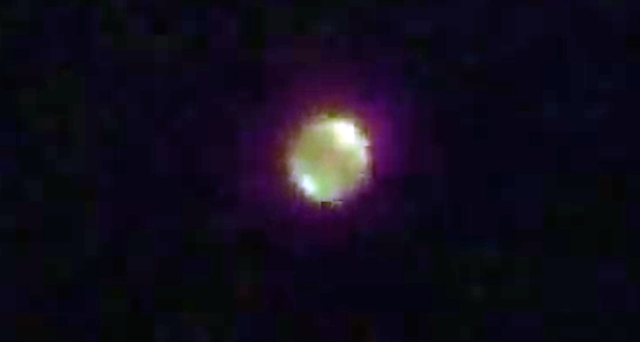 UFO Over Guadalajara, Mexico On Dec 4, 2015, Video, UFO Sighting News. This perfect orb has an energy field around it that many UFOs are often seen with. The orb is translucent and its colors are very beautiful. Great catch.